Renowned for its wine and highly diverse landscape, South Africa has been on the economic and tourism map for decades. 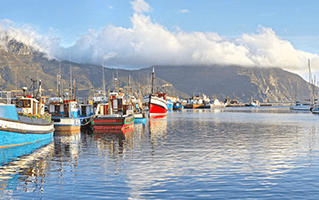 With the magnificent coasts of Cape Town to the rich political history of Pretoria, South Africa has a lot to offer. Opting for a car rental is a practical way to get around this vast country on your trip here. 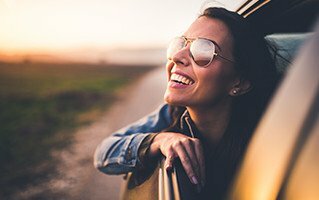 With Hertz offering great services to visitors, access to well maintained vehicles is quite easy. With excellent services, renting with Hertz is always a great experience for road travellers.